We see this every day in web hosting battles for clients. The trend these days is that many hosts are offering more for less. In other words, more bandwidth and resources for less dollars. Check out some of the moronic offers which are promised, 1000 GB of diskspace and 2000 GB of bandwidth for $4.95. Come on people, use your head. What does this mean? It actually means that resources are being stretched to the limit and beyond. In other words what is going on is overselling. Overselling for a host is when they get more clients whose requirements exceed the available resources. The consequences of this are well known. The disadvantages of overselling web hosting is that client sites take much longer to load. Many times they will be inaccessible altogether, resulting in a classic case to illustrate why cheaper can often be much more expensive. So the next time you see hosting services trying to outdo each other in what they are willing to offer at lower prices, it would be a good thing for you to be hesitant and even get nervous. There is, of course, nothing wrong with seeking out the best deal you can find. However, in this business, the deal does not end with you sign up for the service. That is, in fact, when it starts. 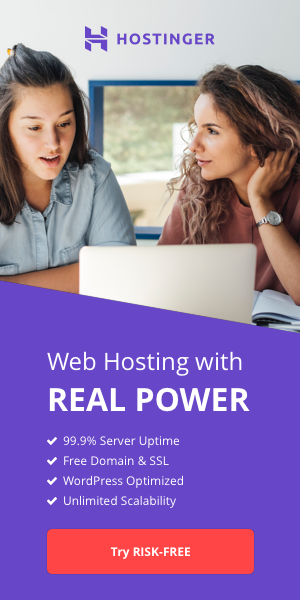 Do a thorough check and even pursue a candid discussion with current clients, as well as visit discussion forums that document hosting companies and their performance. This will help you avoid plenty of grief later. - Cheaper is not always better, experienced webmasters say - you get what you pay for. 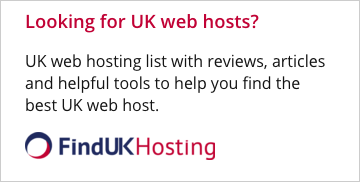 - Look for hosts who have multiple support options. - Do they offer reasonable amounts of space and bandwith, enough for the average site, or something blatantly deceptive as mentioned before? - Do they answer their phones ? - If you need support, do you have to fill out endless trouble tickets or can you just pick up a phone and get immediate help and a solution? Think about all this and then make an informed decision.